When it comes to making the Webpages Cross browser compatible; all of the Front Developers’ pain comes up with Internet Explorer(IE) 7 and 8. And believe me, if you have IE11 and you can emulate it to IE7 and IE8; it doesn’t work out properly untill you test webpages in these browsers. Testing webpages on IE is comfortable with Browserstack and Remote IE. Though I will be discussing about the CSS Limitation in IE7 and IE8. These limitations are listed on Web so many times, but to reach those pages, it took some time for me, so thought to share it again and provide some workarounds for this. On pages that uses the @import rule to continuously import external style sheets that import other style sheets, style sheets that are more than three levels deep are ignored. All the rules; i.e. color: #ccc;; after the total of 4095 rules will be ignored in a CSS file. You can run these in chrome’s console or firefox’s console to see of you are in valid limit. If you are crossing the limits, you can automate the split of files with bless tasks in your task runners. If you are using grunt, you can process the last output with grunt-bless and if you are using gulp, you can pipe the final output through the gulp-bless to auto split the files. 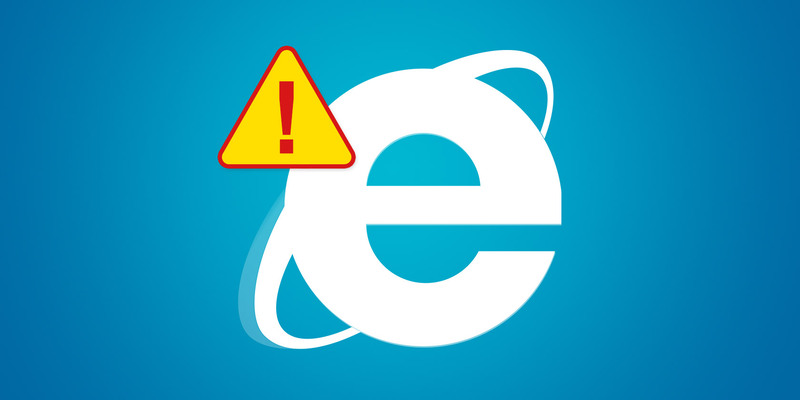 If you come across any other issue in IE, do let us know in comments and we will try to find a workaround for the issue.